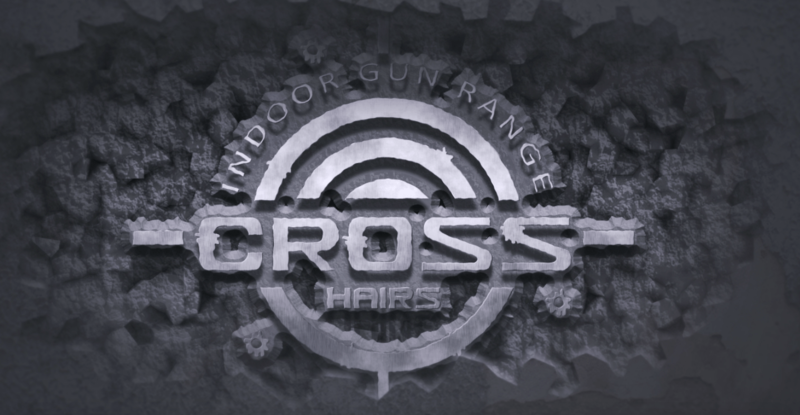 Cross Hairs Indoor Shooting Range is the areas only indoor live fire shooting range. 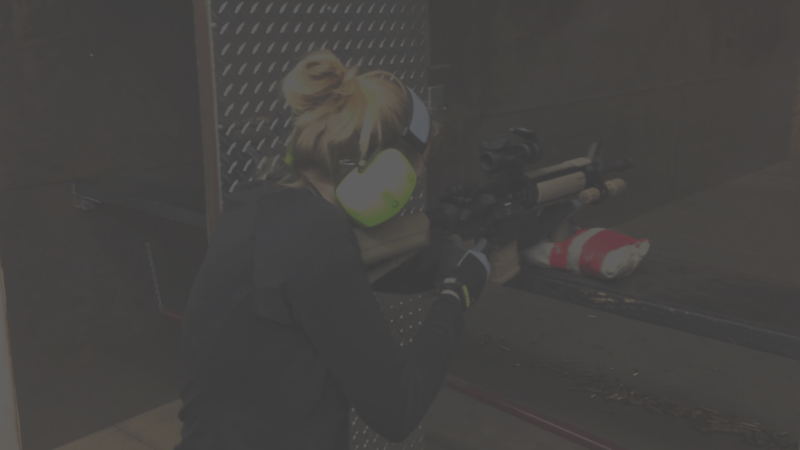 Our professional staff and new air conditioned facility will give you the ultimate shooting experience in the Tri-State area. Walk-ins are welcome membership is not required, but we also offer memberships that will take your experience further! Is this your first time shooting a firearm? Is this your first time shooting at Cross Hairs? If so please download and print our information brouchure(s) below.